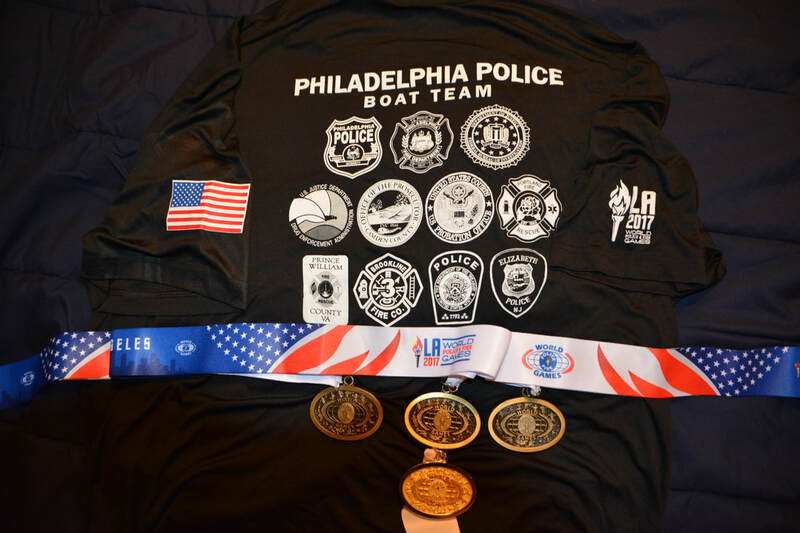 August 2013, the Philadelphia Police Boat Team traveled to Belfast, Northern Ireland where they competed in the Dragon Boat event. It was a trip to remember, where they experienced the warmth of the Ireland, especially the citizens of Belfast. They shared in the camaraderie between police and firefighters worldwide. More importantly, the team showed their international competitors which included Canada, Australia, Germany, and Singapore, that the United States are NO JOKE! The women's crew beat the Canadians by 100s of a second for the Gold Medal. 2015 we traveled to Virgina for our 2nd World Police and Fire Games. We faced more competition then in Ireland but we were determined to honor our former coach and friend Pete Vargas. With 5 boats entered we medaled in all. The women totally smoked the Canadians this time. We ended up with 2 gold, 1 silver, and 2 bronze. Some of our members also competed and medaled in other events such as: Archery, Judo, Indoor Rowing, and the Ultimate Competitor. They all represented our team and their departments well. 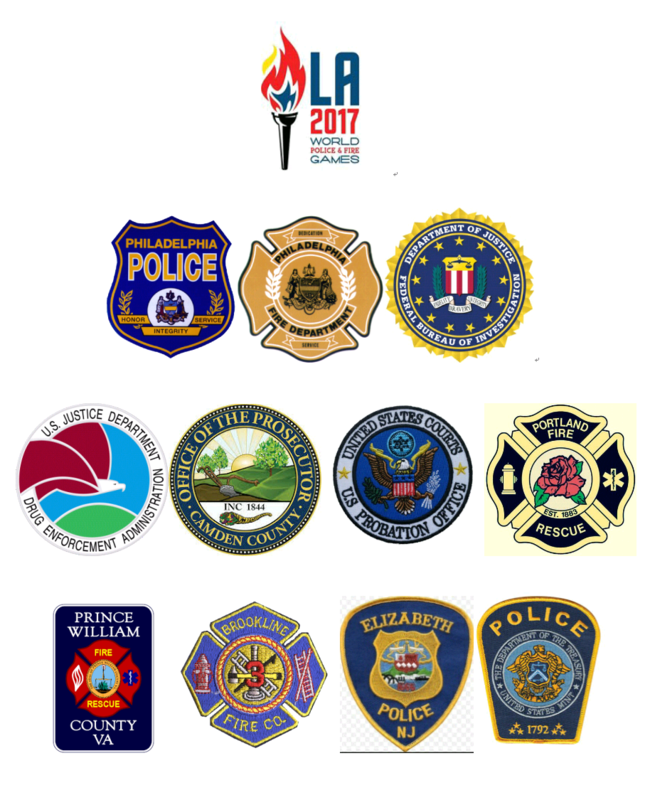 We are looking for new paddlers who are sworn police officers or fire fighters to help defend our Dragon Boat medals at the 2017 World Police and Fire Games which will be hosted in Los Angelos, California August 7th to 16th. We look forward to our upcoming training season and defending our Dragon Boat medals at the 2017 Worlds!